IAQVEC will be host within the Politecnico di Bari, located in via Edoardo Orabona n. 4 (Bari). The city of Bari, Puglia’s provincial capital, is washed by the Adriatic Sea, and is one of the finest destinations in southern Italy. It’s a mix of history, culture and fun. Among the things not to be missed is the Norman Swabian castle (Piazza Federico II di Svevia, Bari, BA), Bari’s symbol, at the entrance of the city, inside collections of archaeological finds. 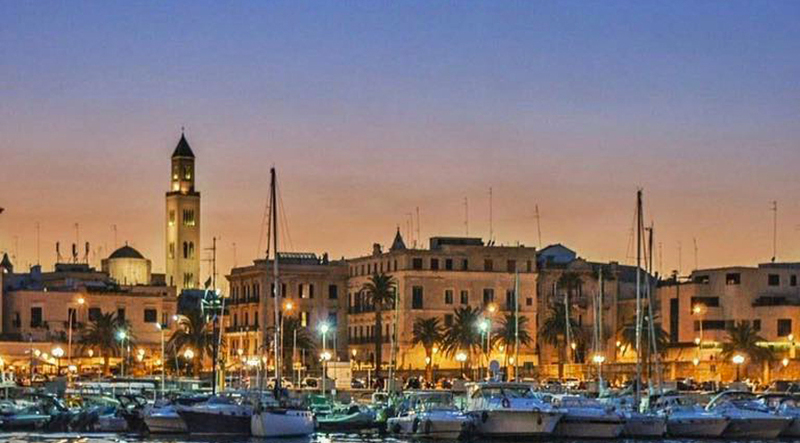 Located in the sun-drenched, picturesque, coastal gem of the Apulia region (or Puglia, as it is known to the locals), Bari is the capital city of this land in Southern Italy. Its 320.000 inhabitants appreciate the quality of life that this city offers. 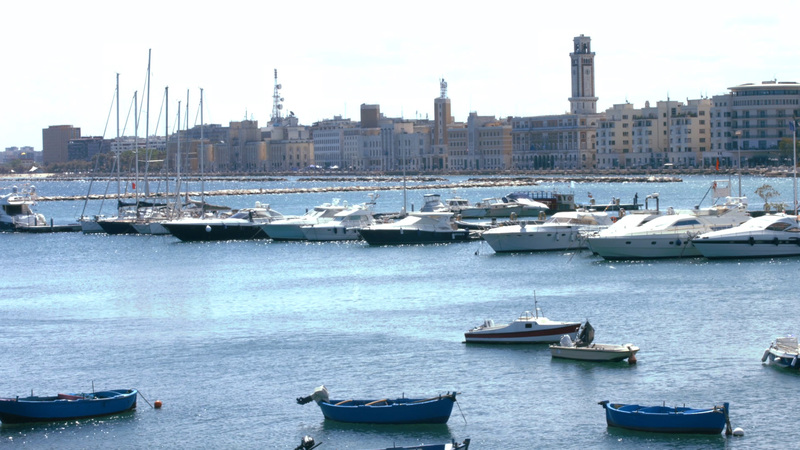 Bari is the capital and the main economic Centre of the Puglia. In recent years Bari has gradually built a reputation as a bridge between West and East, that mirrors an increasingly multi-cultural, open, tolerant and friendly community, connecting people, individuals and businesses, from different countries and cultures. 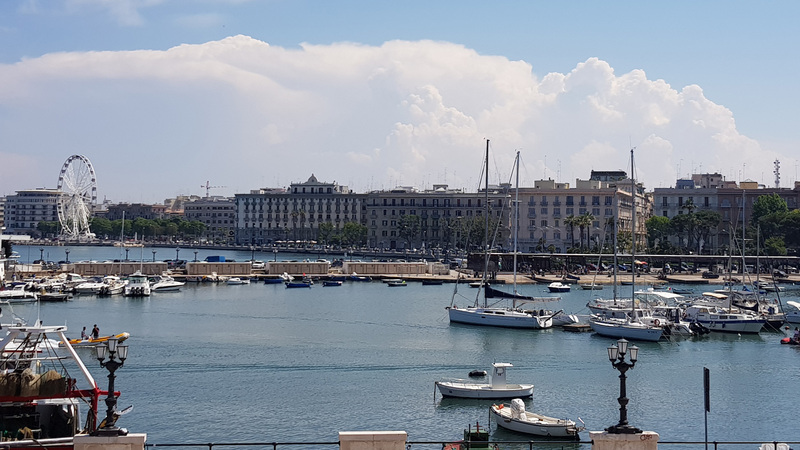 Bari has a maritime flavour and deserves a glance for the panoramic seafront promenade, and the historic and atmospheric old town, called Bari Vecchia, a medieval warren of tight alleyways and graceful piazzas with fascinating Romanesque-styled churches. Also the modern part and heart of the city, named Borgo Murattiano, is a great place to spend time, with a major shopping district and gorgeous architectures built in the 19th and early 20th centuries. More, Bari and the Puglia overall can boast some of the best Italy’s food and wines, and a genuine authentic, simple and tasty vernacular cuisine. Today in the Bari cityscape nearly 1000 years of history are reflected. Bari has a thousand facets to discover: the narrow streets of the old town where you can admire the colors of the artisans’ workshops; several cultural places; ancient sacral buildings as cathedral and basilica of San Nicola; Bari’s Norman-Swabian Castle; many other historic, mediaeval buildings. 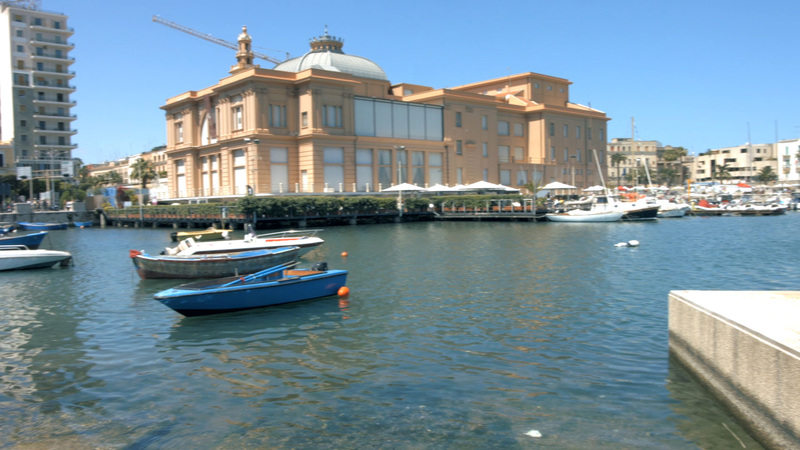 Bari boasts the longest seaside promenade in Europe where you can take a scenic walk with endless views of the sea. Bari is an important transport hub. Moreover, from Bari it is easy to reach the UNESCO World Heritage site of Castel del Monte and the fascinating village of Alberobello an UNESCO World Heritage site for its unusual districts of trulli, the characteristic white-washed conical-roofed houses of the area. 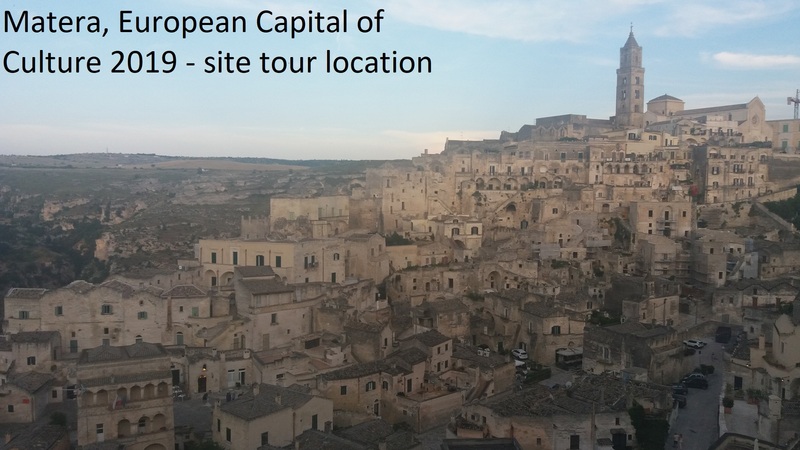 Matera, European Capital of Culture 2019, is only one hour away (approximatively 50 km from Bari). 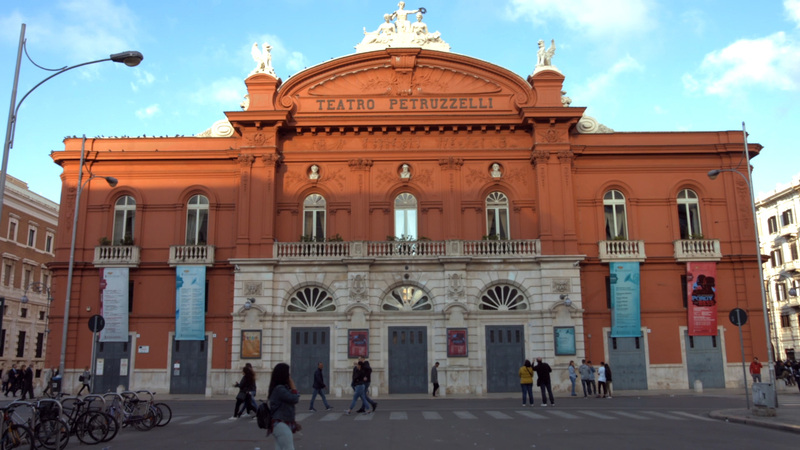 There are also points of interest including Petruzzelli Theater (Corso Cavour, 12, Bari), built around 1903, or the several churches, including the Cathedral of St. Sabino (Piazza dell’Odegitria, Bari) and the San Nicola’s Basilica (Largo Abate Elia, Bari) each characterized by a Romanesque style. Indispensable is a visit to the historic city center. Do not miss a stroll along the seafront, great for delegates who want to enjoy a little relaxation with sweeping views of the Adriatic Sea.